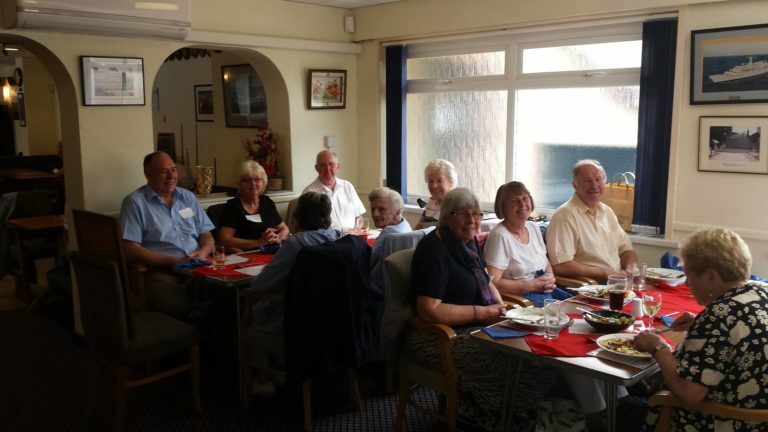 Royal British Legion Ferndown Club hold an Eat & Meet Lunch & Quiz once a month to encourage people who are on their own for whatever reason (widow, widowers/carers etc) to come together in a friendly atmosphere. Lunch for members will be offered at a reduced rate from only £3 each. 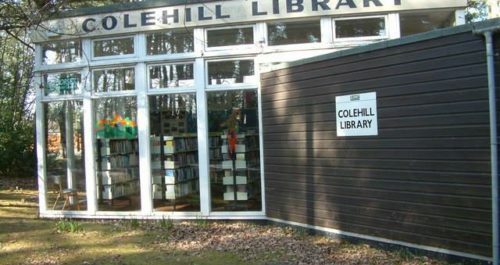 This is due to the subsidy of £3 for each member offered by our Ferndown branch A E Jolliffe & Son. Non members are also very welcome. This takes place on the first Thursday of each month.